Uh-oh! The page you have requested does not exist or has been moved. Find what you need quickly with these links! 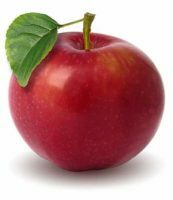 Would you like to order a tutoring or paraprofessional training workbook ? Do you need help creating a peer tutoring program at your school or organization? 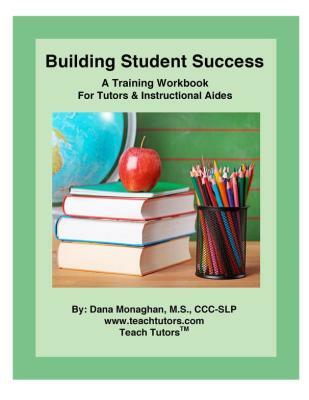 Are you looking for information about Dana Monaghan , the author of Building Student Success: A Training Workbook for Tutors and Instructional Aides ?